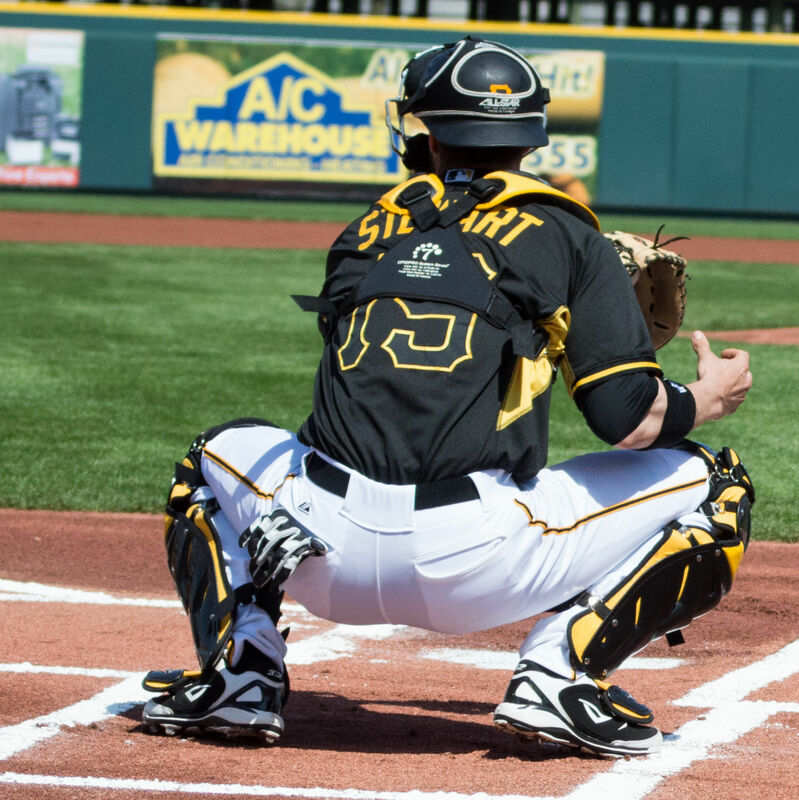 The Pittsburgh Pirates are holding two job fairs at which they will hire staff for the team's spring training season and for the season of their minor league team. 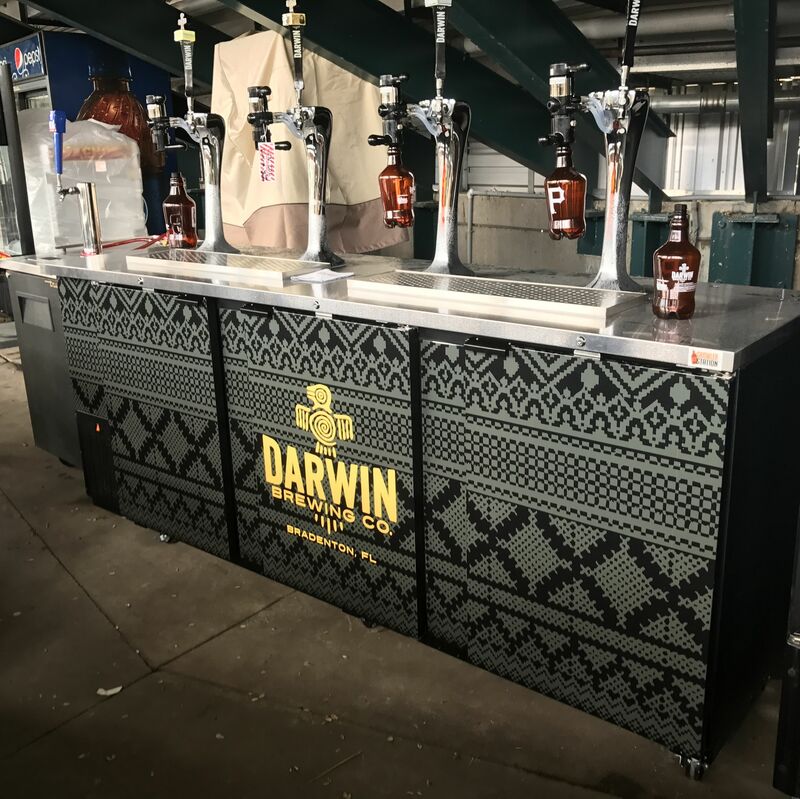 Darwin Brewing Co. is launching a new partnership with LECOM Park, the Pittsburgh Pirates and the Bradenton Marauders. 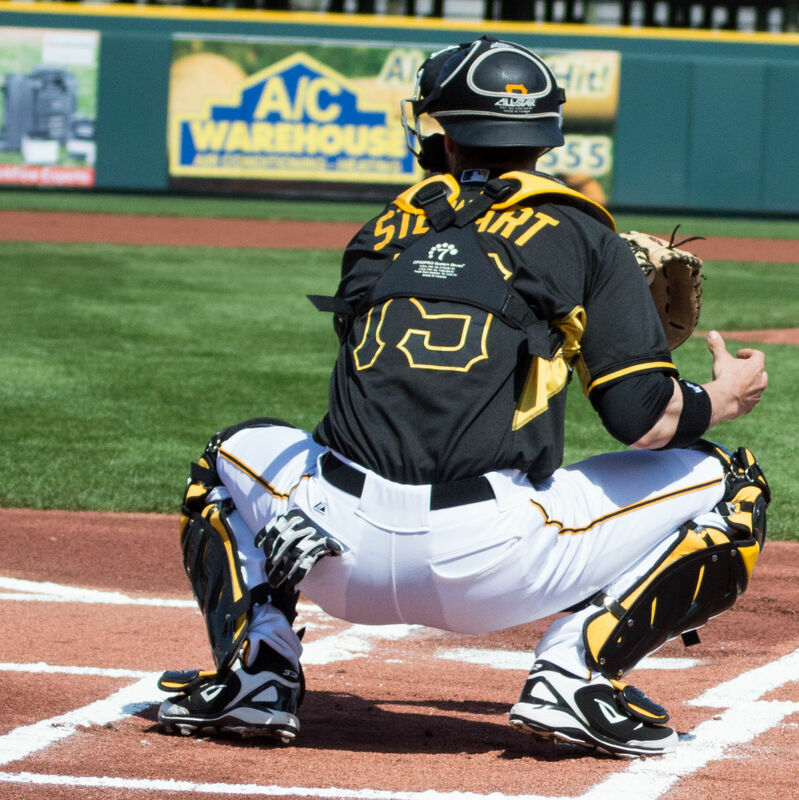 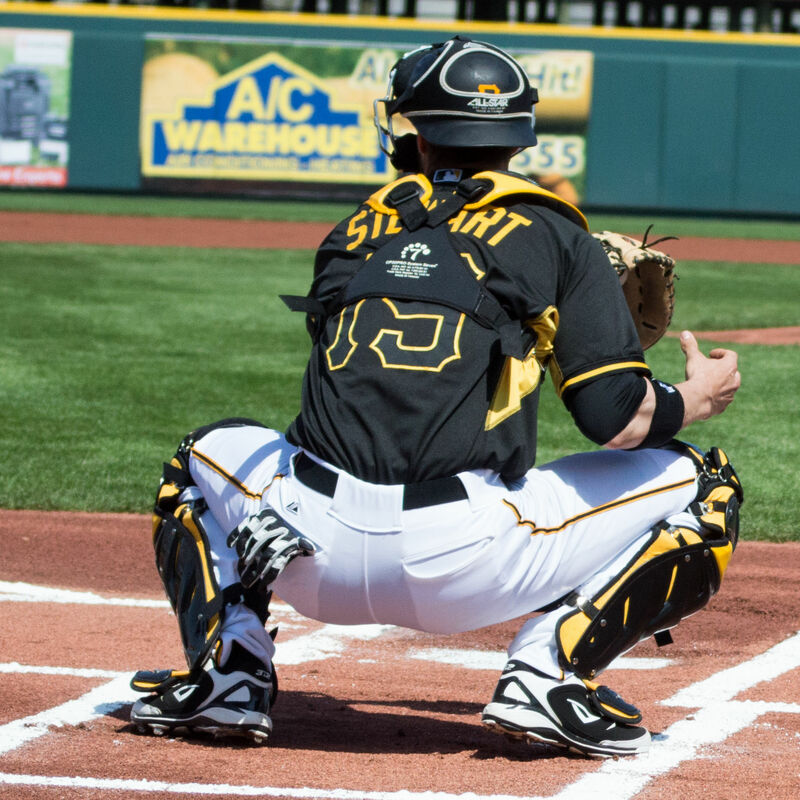 The Pittsburgh Pirates and the Lake Erie College of Osteopathic Medicine announced on Friday that the Pirates' Bradenton spring training and minor league ballpark will be renamed from McKechnie Field to LECOM Park. 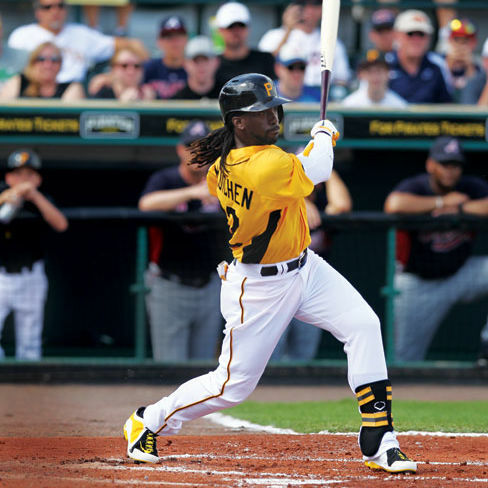 Fans of the Pittsburgh Pirates can watch the team's 2014 spring training games--featuring league MVP Andrew McCutchen--at Bradenton's McKechnie Field. 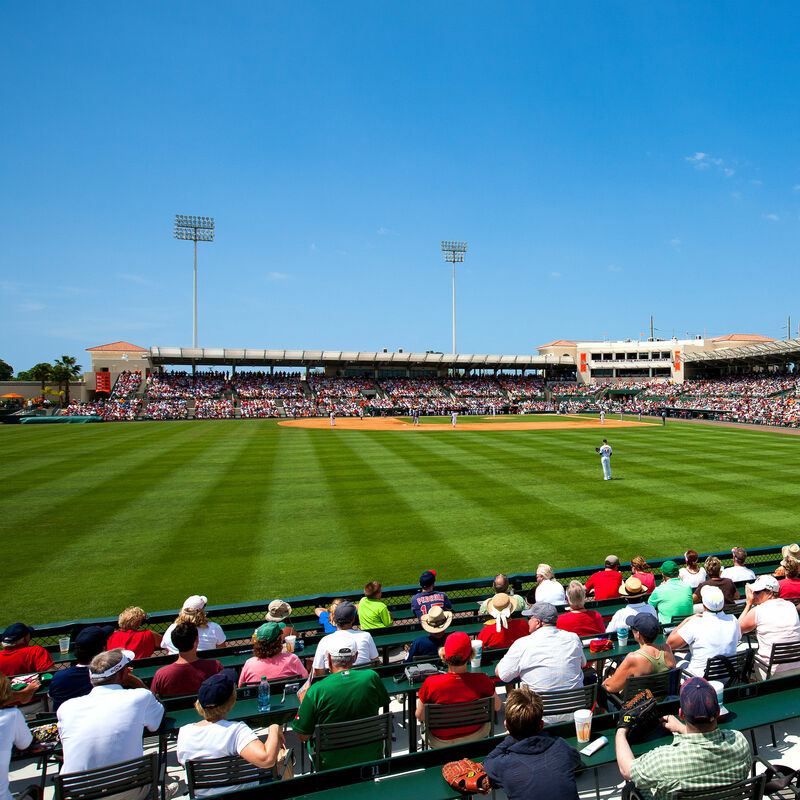 Sarasota events: What to do in Sarasota this weekend, 2/22/2013.